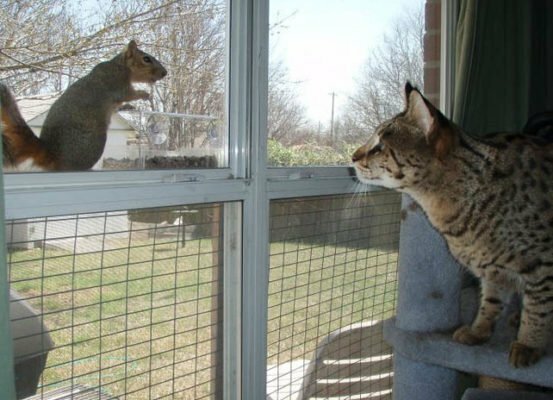 The Savannah Cat Association is formed as a service to educate the public who would like: sociable, healthy, fully-tested, certified-disease-free Savannahs and their kittens that come from caring homes, not cages and Kitty-mills. We bring proven-reputable breeders together in one place to eliminate scam artists and those who sell sick or infirm kittens or those sold without written health guarantees. In addition, we strive to standardize the look of the Savannah. Promote ethical breeding practices. Produce educational seminars and online publications. Fulfill the vision originally established by the founders of the Savannah Cat Breed.